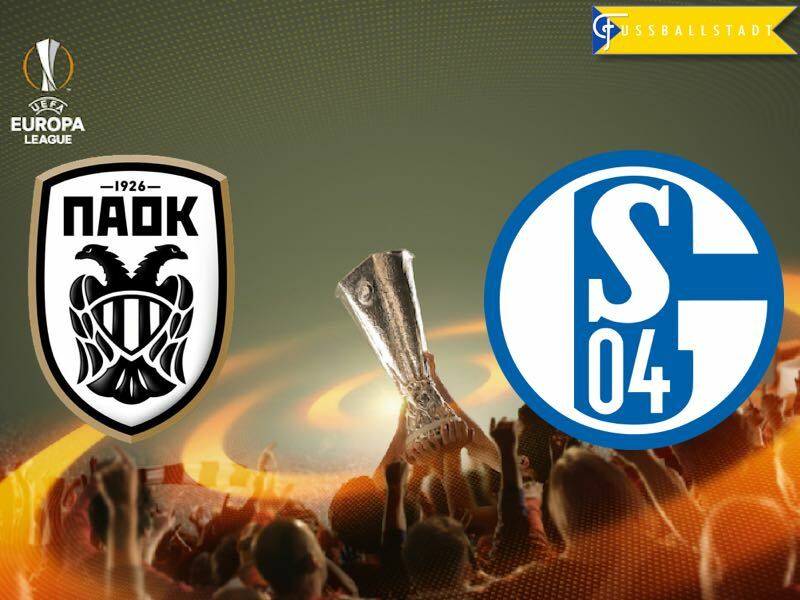 PAOK vs Schalke 04 – Thursday 20:05GMT/21:05CET Stadio Toumba – Salonika. Schalke could not have asked for a better moment to return to European competition than the present time. Although the side from Gelsenkirchen had a relatively straight forward passage into the last 32, their domestic league form had been something to forget. Their lowest point came in late September, routed to the bottom of the Bundesliga. However, head coach, Markus Weinzierl, has overseen a mini revival. Schalke approach this game off the back of a 2-0 win against Hertha Berlin. They now find themselves in a more respectable 11th place, closer to the Bundesliga’s Europa League places than the dreaded relegation playoff. Key to their revival has been the signing of centre forward Guido Burgstaller, acquired from 1.FC Nürnberg, and centre back Holger Badstuber, who arrived on loan from champions Bayern München. The winter transfer window has given the Royal Blues a more assured look after an unfortunate run of injuries to key players. The biggest miss will be midfielder Coke, still out injured with a posterior cruciate ligament problem picked up in preseason. Coke single handily won this competition for his former club, FC Sevilla, last season with a tremendous display. Scoring two goals in six minutes to kill off opponents Liverpool FC, he deservedly walked away with the man of the match award. PAOK sit third in the Superleague Greece, two points behind second place, and they come into this fixture off a great run of form—you have to go back to early January, eight games, to find the last time they were beaten. However, you may forgive the Greek side for being a little worried come Thursday night. They have only won one game from five against German opposition at home and only two of their five Europa League Group Stage home fixtures have ended with a victory. Schalke’s last visit to the Stadio Toumba saw them knock out PAOK from the Champions League in 2013 so the German side already hold the psychological edge as this fixture approaches. The Greeks’ will seek to harness their goal scoring power they showed back in late December, dispatching 12 goals in two games, whilst the reality of a repeat show may be a big ask it does demonstrate they can find the net when required. With some of the bigger Europa League sides facing each other in the Round of 32 both PAOK and Schalke have a real opportunity to progress to the last 16 stage of this competition. 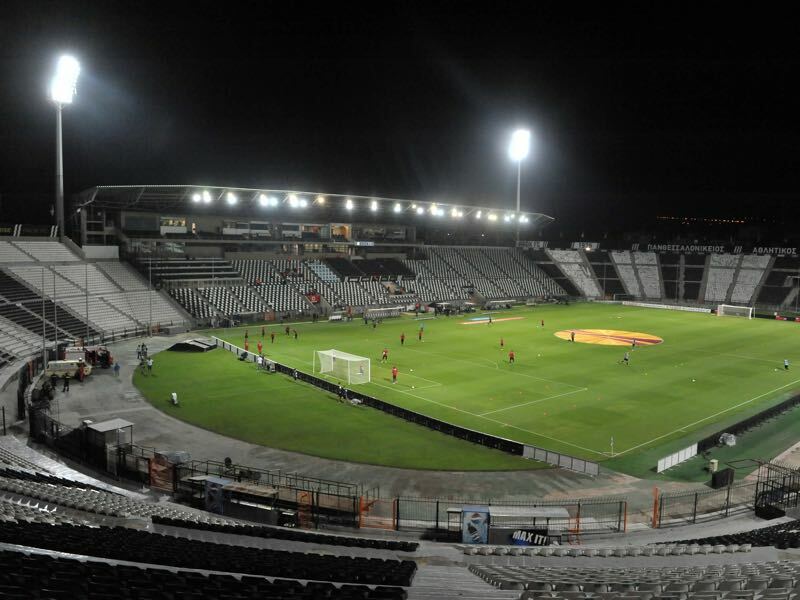 The nearest PAOK have come to winning a major UEFA competition was when they reached the last eight of the European Cup Winners’ Cup back in 1974, whilst Schalke have tasted European glory when they won the UEFA Cup back in 1997—however, Schalke will be mindful that they departed the competition at this stage last season, losing to Shakhtar Donetsk without registering a single goal in either fixture of the tie. Guido Burgstaller arrived in the January transfer window, Burgstaller has already shown he can score at the highest level. Prior to moving to Schalke, from Bundesliga 2 club 1.FC Nürnberg, Burgstaller averaged a goal every 97 minutes. Since his move he has a return of 2 goals from 4 games – the Europa League will provide the platform for this talented Austrian centre forward to showcase his goal scoring ability. PAOK defenders beware, Guido is in town! The sides have met before, twice in 2013, albeit in the UEFA Champions League Play Offs. The German side coming out on top with a 4-3 aggregate victory (1-1, 2-3). PAOK approach the tie in good form, winning four of their previous five domestic games. 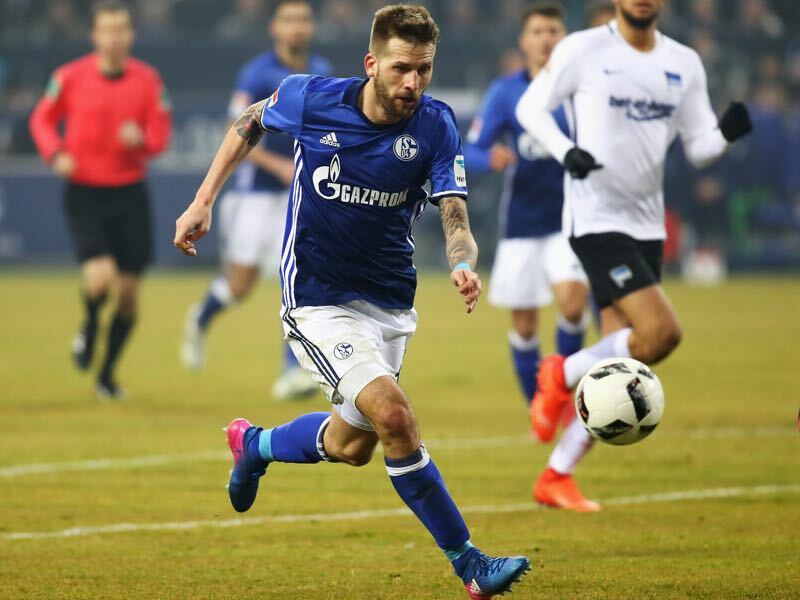 Schalke can boast three wins, one draw and one defeat from their last five games—including an impressive display against German champions Bayern München. Klaas-Jan Huntelaar is expected to make a return to the Schalke line-up and with it comes the opportunity to net his 50th goal in UEFA club competition. PAOK have German experience within their ranks. PAOK vice-captain Stelios Malezas played in Germany with Fortuna Düsseldorf whilst team-mate Giannis Mystakidis was a trainee at Freiburg and Hoffenheim before returning to play football once again in Greece. The journey from Schalkle’s home, Gelsenkirchen, to PAOK’s Salonika is just shy of 1,700km. PAOK’s coach Vladimir Ivić is in his debut Europa League season whilst Schalke’s Markus Weinzierl progressed to last season’s UEFA Europa League Round of 32 with Augsburg, before being beaten by eventual finalists Liverpool FC.